Based on the comic strip by artist Alex Raymond and writer Dashiell Hammett. International agents join forces to stop the Nazis from acquiring the formula for synthetic fuel. 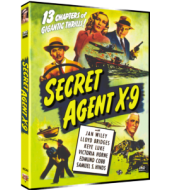 Lloyd Bridges stars as agent X-9 in this action packed serial. 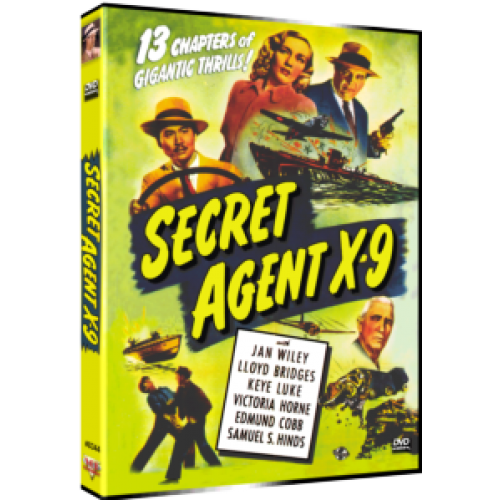 This was the last comic strip inspired serial released by Universal and the second Secret Agent X-9 film based on the same comic strip by Dashiell Hammett and Alex Raymond. 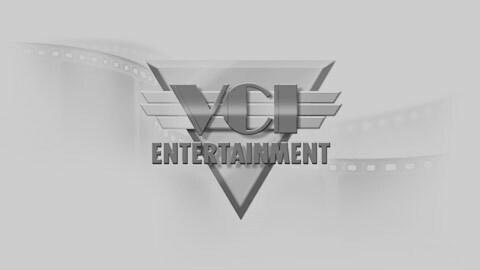 The plot line is different from the 1937 version however the characters are similar.